Hard to Find, Hard to Leave! - Indoor outdoor flow to generous covered paved areas, perfect for entertaining. 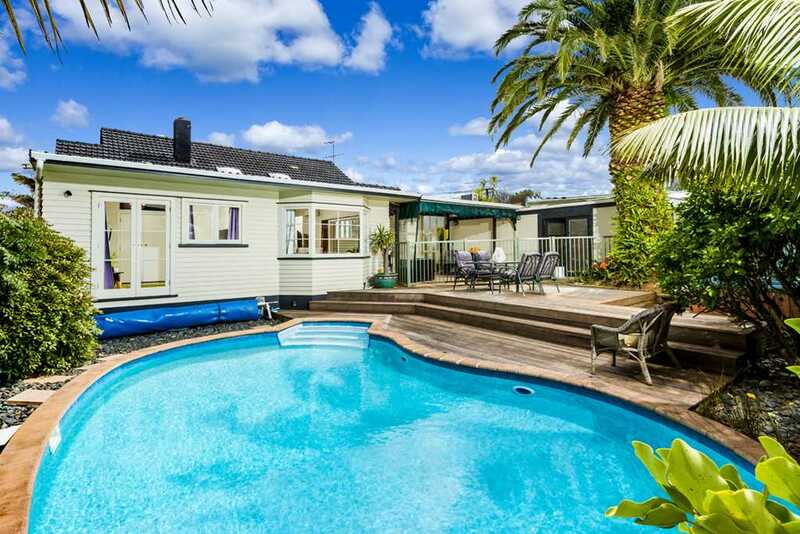 - Zoned for top schools including Vauxhall Primary and Takapuna Grammar. - Sought after location with a wonderful mix of family friendly residents. 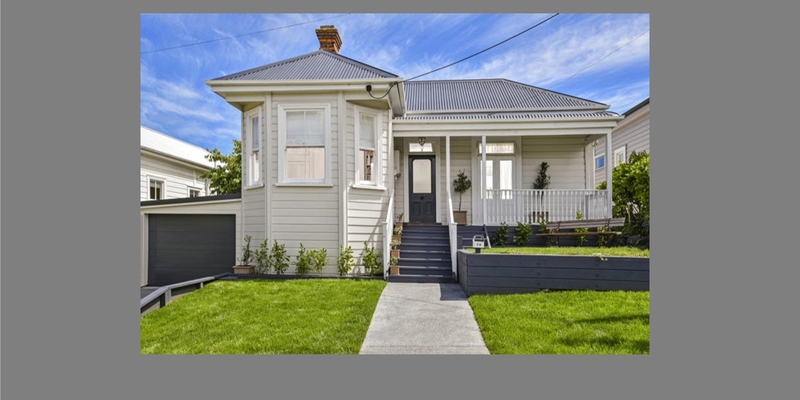 Chattels remaining: Blinds, Fixed floor coverings, Light fittings, Stove, Drapes, Dishwasher, Ceiling fans x 2, Fridge/freezer, HRV system, Microwave, Projector, Heat pumps x 2 with remotes, Spa pool, Cupboards in garage.